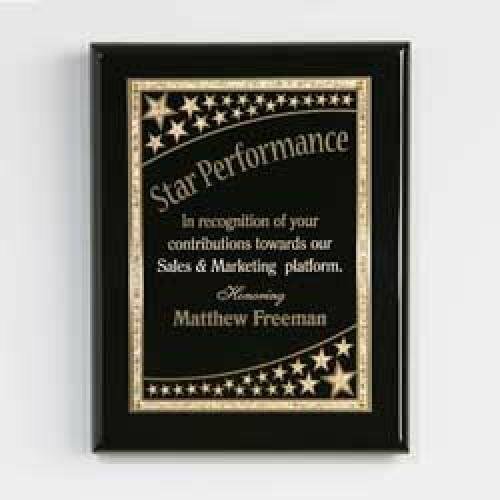 Whether you are honoring a rising star or a whole galaxy of amazing talent, our Star Collection of brass plates are the perfect choice for your achievement. 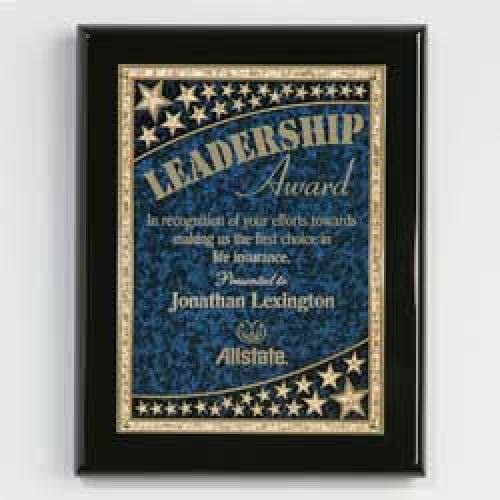 Each plate features 2 color graphics with crystalline accents. 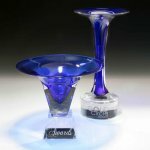 Experience the world in stunning glory with these starfire crystal awards. 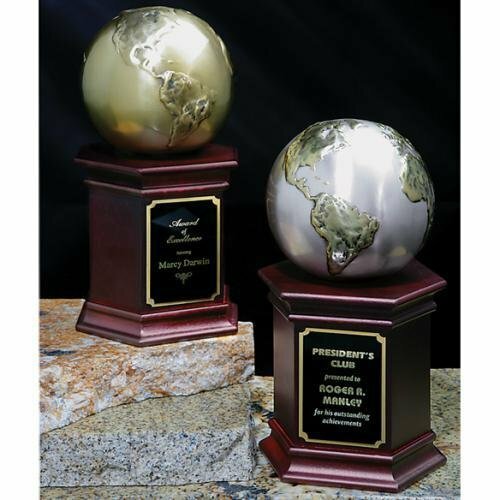 The Global Splendor features a tree-dimensional replica of the world in metal along with your etched imprint. 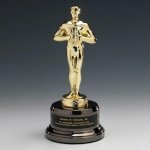 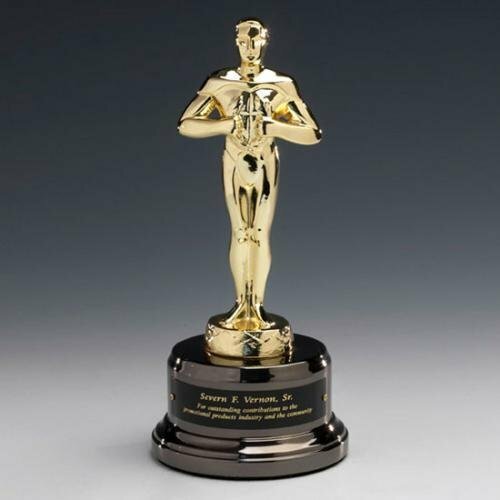 Our cast metal gold plated figure is mounted to a deluxe black nickel base for classic elegance. Presenting the original Star Achievement figure. 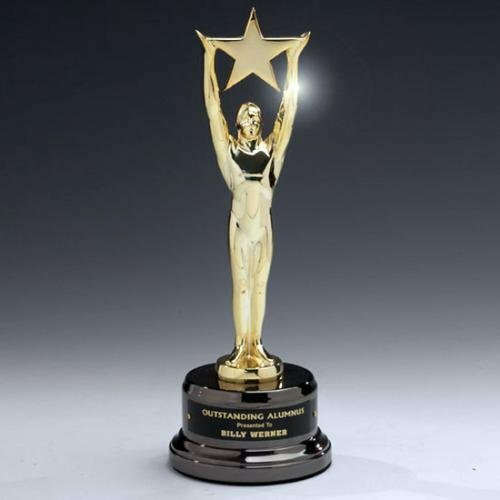 Finished in our finest gold plating, or any finish of your choice, this award will always represent the ultimate accomplishment with hands upraised saluting your success. Mounted to our deluxe black nickel finish metal base. 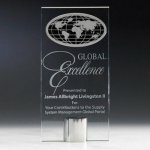 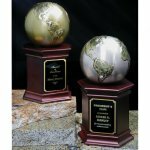 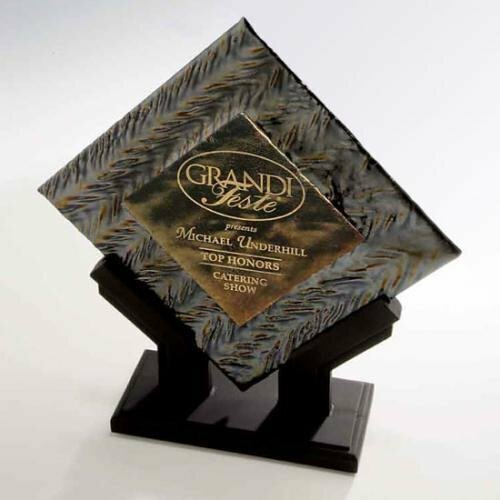 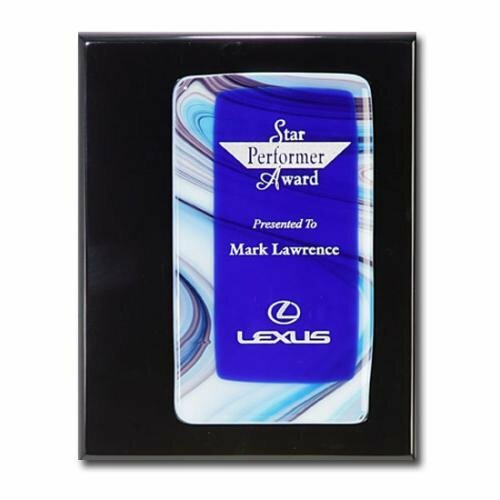 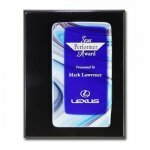 Our Fusion Awards make a dramatic effect when mounted to ebony piano finish plaques. 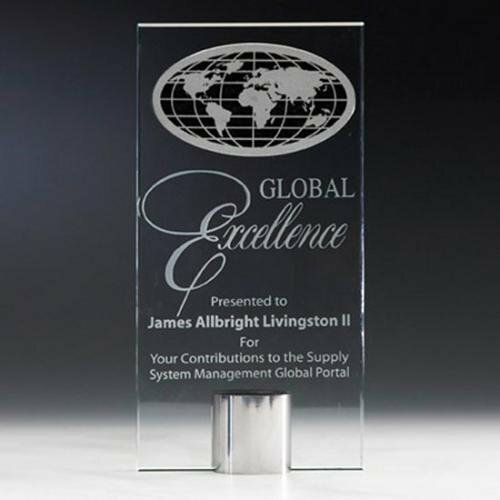 An acrylic spacer floats the art glass above the surface of the place giving added dimension to your achievement. 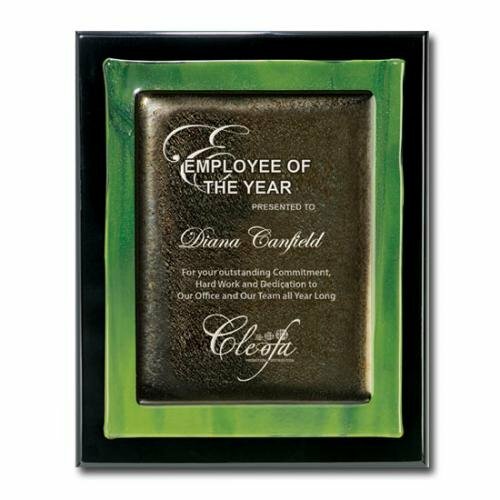 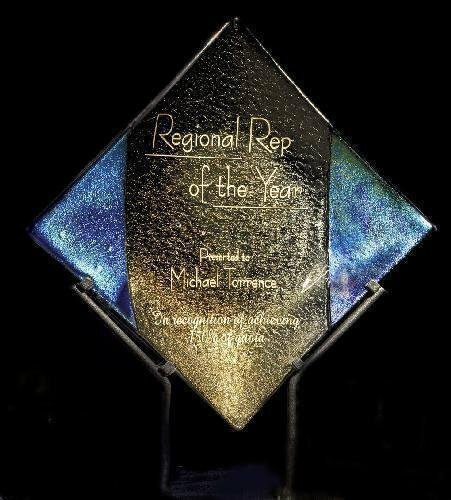 Large size includes etch on art glass and laser engraved color-fill imprint on plaque.